The Sea Tel 6009 Ku-band, 3-axis stabilized VSAT antenna is the largest antenna in the XX09 series range. This antenna is equipped with a 1.5M ring focus reflector and incorporates the very latest in tracking technology and ABS (Automatic Beam Switching) allowing hands free operation as you transit between satellite beams. 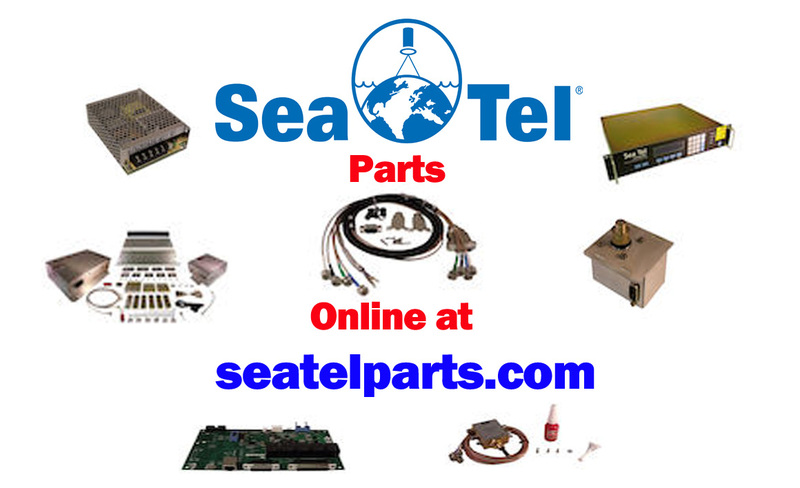 Designed to withstand the most demanding sea conditions imaginable along with the most versatile mounting configurations for 8 and 16 Watt BUCs as standard this antenna system is for anyone looking for real performance. 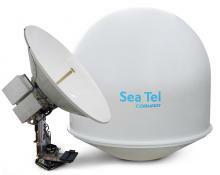 The antenna is housed in an RF “TUNED” radome to ensure the best RF performance in the maritime market today.